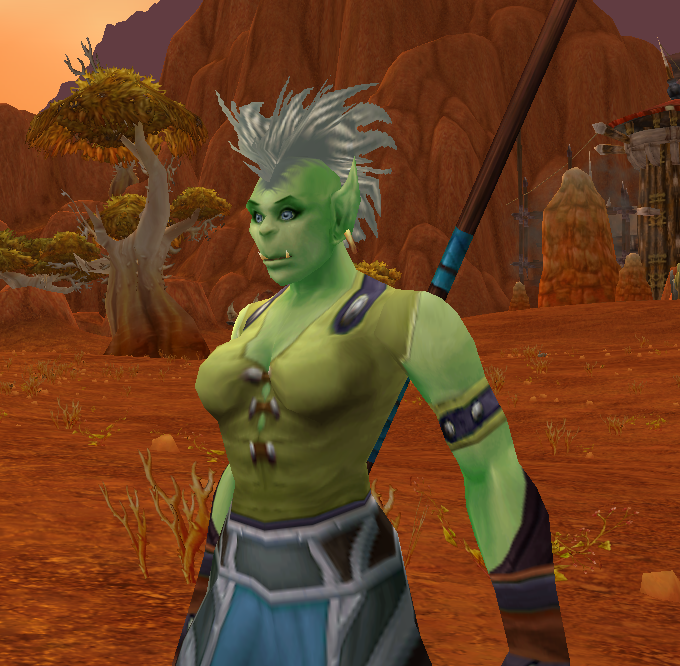 A small change – My new year WoW Toon, a little out of my comfort zone an Orc Warlock. Change is inevitable and the new year brings the mindset and impetus to make some. Change can be uncomfortable and we often hear “the way it used to be” referencing many years past to just a few years or even a year ago. Those who started something new 5, 3, or even 1 year ago will benefit from some reflection and thought into how change could benefit personally and organizationally. Changes occurring in the immersive environment and gaming communities are worth noting to determine what changes we are ready to embark on. Some who have learned a new technology, system, strategy may be resistant to yet another change; a new browser, a new application, a new viewer, a new server, updates, plugins, version xyz, or mashup. My advice is roll with it. It will happen anyway so do the best you can to learn it and play with, in the end it is likely that you will find it better. I often hear “I have no time”, to which I respond “you will run out of time and be left behind”. Technological changes will not wait for us to catch up, and it is impossible to do it all, so pick one thing for the year, the month, the week or day and then do it. Try something new. A great place to start is the “top” lists… go through the lists and find one that looks particularly interesting then use it, bookmark it, play with it, learn it. That is my plan, learn something new and do my best to keep up with inevitable change.